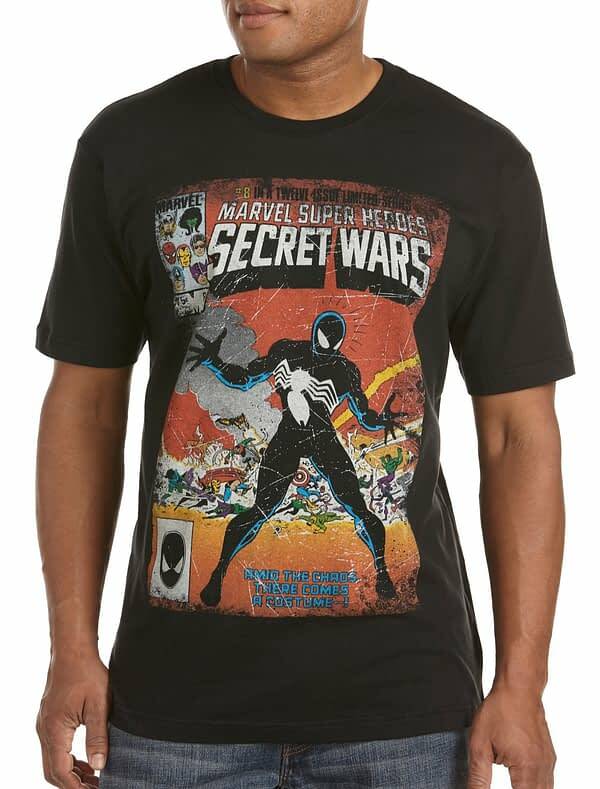 Following up on last week’s original series Secret Wars cover T-shirt that had been hacked about by Marvel Licensing to remove depiction of X-Men and Fantastic Four characters, comes another T-shirt. And it’s even more egregious. 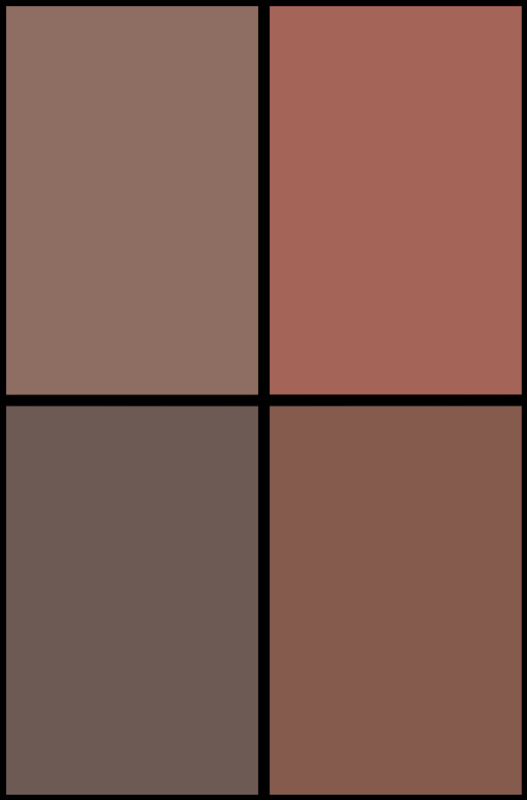 Compared to the original cover. Note the removal of Human Torch, but keeping his flame? Also removed are the Thing and Mister Fantastic leaving Bulldozer bulldozed into the air by… no one. And from the left hand box, the faces of the Thing, Wolverine, Storm and Mr Fantastic have been replaced by Captain America, Hawkeye and Wonder Man. 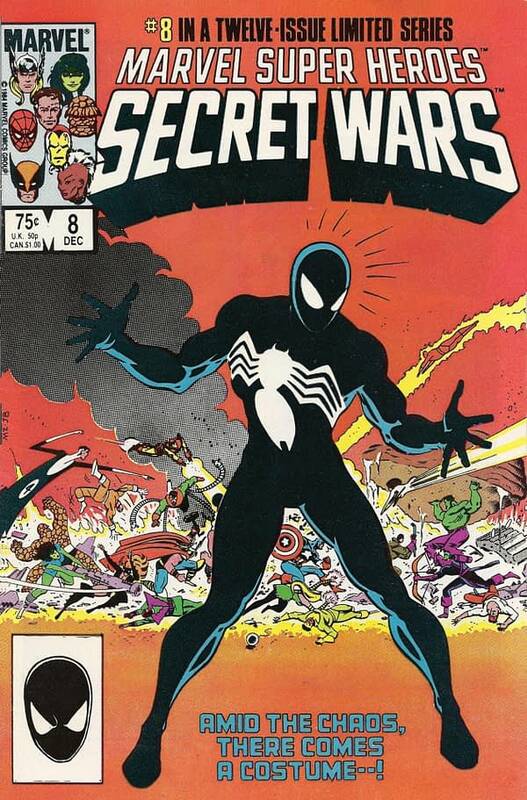 Who wasn’t even in Secret Wars.